The Starbucks coffee shop in midtown Fayetteville will soon have a neighbor. 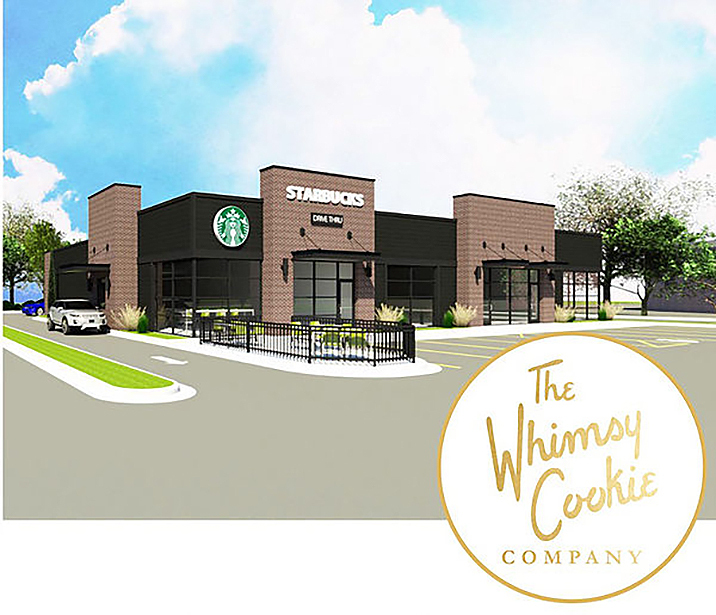 Memphis-based Whimsy Cookie Company plans to open a location in the vacant space next door to Starbucks at 2410 N. College Ave. near Township Street. 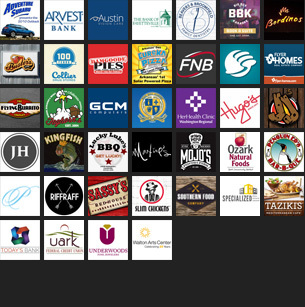 The business, which began in 2007, currently has locations in Memphis and Little Rock, but plans to add four more shops this year with a goal of reaching 50 stores over the next five years. Whimsy’s menu includes hand-decorated sugar cookies as well as an assortment of gooey butter cookies, chocolate chip cookies, cookie cakes, cookie sandwiches, chocolate-dipped Oreos and more. More parking is also on tap for the Starbucks center. Site improvement documents were recently submitted to city planners for a 27-space parking lot behind the building on the east side of the property. Whimsy franchise director Aaron Suriff told the Flyer this week that the plan is to have the new Fayetteville location open by mid-November.